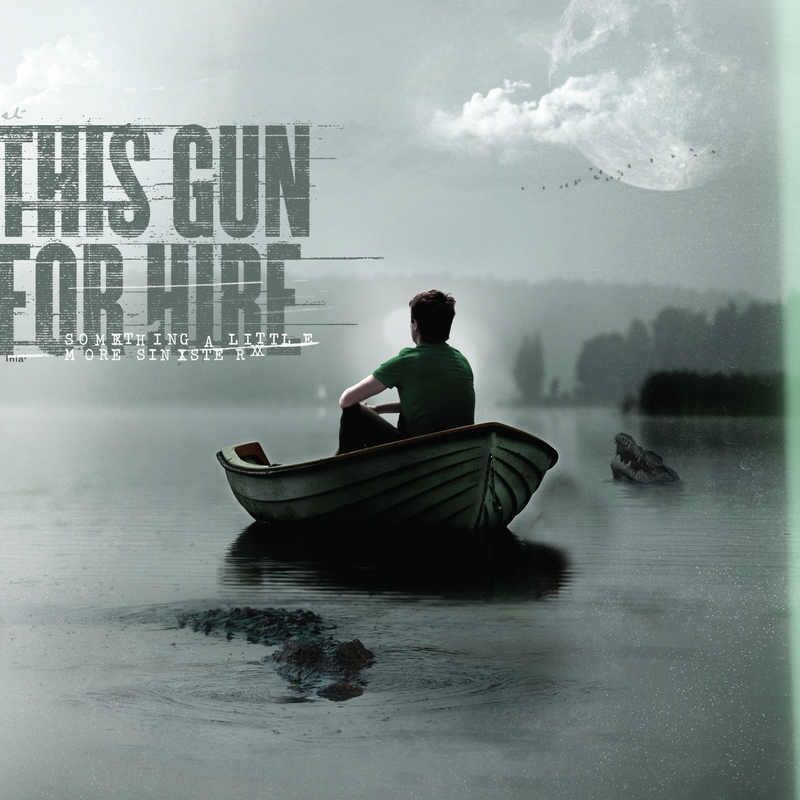 There must be something special in the water in Vancouver, BC, the spawning ground of such influential legends as Strapping Young Lad and Frontline Assembly, and now we can add THIS GUN FOR HIRE to such esteemed company. Taking cues from Alexisonfire, Every Time I Die, Underoath, Beartooth, The Holly Springs Disaster, the band describes their sound as “fast, heavy, sincere, atmospheric, and meaningful.”. Formed in 2015, TGFH is a genuine band of brothers, they have built a long-lasting friendship through the music they play that doesn’t fit a specific category. “It’s just music we all feel the need to write. Metal with no boundaries is what got us together. There is way too much fluff going on now in this genre. Its lost its integrity. We hope people can walk away with one of our songs stuck in their head. Or looking for more!” says guitarist Tyler Burns. Stepping into the studio with engineer and producer Roger Swan (K-Os, Battle Axe) to record their first clutch of original songs, Tyler Burns (guitars), Shelby Tanaka (vocals), Axel Verstraeten (guitars) along with rhythm section in the shape of drummer Mitch Harsch and bassist Jake Murdoch completed their debut 12 track album ‘Something A Little More Sinister’. Set to be unleashed on March 31st, 2017, the debut displays a keen awareness of pace and dynamics. Moving deftly from the seething chaos of the eponymous opener ‘Infection’ to the grandiose and melodic epic of ‘To The Fallen and The Faithful’, and back again for the staccato grunt of album closer ‘Barn Burner’. There’s little doubt as to This Gun For Hire’s capabilities. Live performances are cherished by TGFH, a very much DIY band, being authentic on stage is their #1 priority. “I cannot stress this enough with our band, live performances are very important. There is something special in seeing a real live performance in front of your eyes. We try to accomplish that every time we set foot on stage. High energy songs for a high energy crowd, no simpler way to put it!” says Burns. 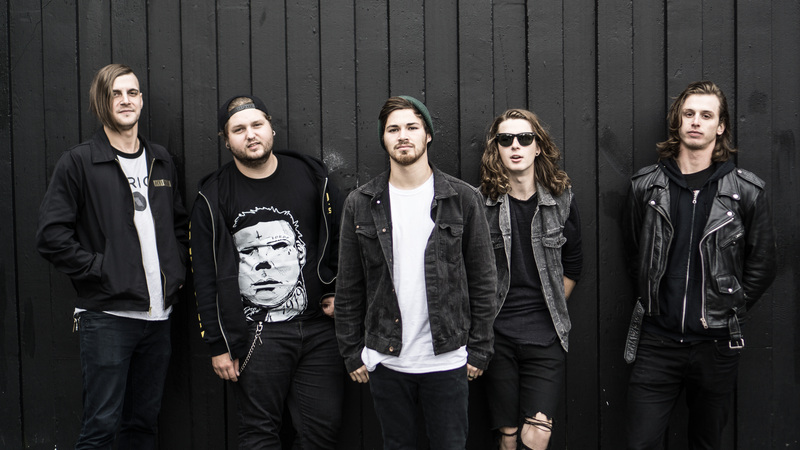 To date, the band has shared the stage with multiple local Vancouver bands and have their eyes set on bigger support slots and tours across western Canada and beyond. ‘Something A Little More Sinister’ will be available through iTunes, Amazon and CD Baby on March 31, 2017.